What do you think of as “normal”? What way to dress? Eat? Work? Live? Have you ever wondered where these ideas came from? It’s amazing what we accept to be truth – and the way things are supposed to be – simply because we’ve been told it is so. And that we want to spend our lives being what’s usual, typical, or expected. From an early age, Daniel Eisenman questioned what he was told is “normal” – the standard way that he and others were supposed to be. At first, he played around with breaking normal – like many teenagers do – by challenging the rules set around him, and acting a bit reckless. He drove fast, got caught by the cops, and one time, rolled his mother’s car. But for the most part, early on, he stayed on track. After high school, he went to college, and chose to study pre-med, like all the good kids did, and like his parents wanted. He graduated and took the MCATs. But as applications to med school approached, and he looked ahead, he started to question this “normal” path more fundamentally. Something within him knew there was more to his life, and his role in the world, and he decided to take a year off. That year has since become ten more. He hasn’t stopped, or resumed his former course. Instead, what he found while taking time off from the prescribed path is that there are, actually, infinite ways to live your life. That “normal” is just a conditioned story – unique to each of us, and the story we specifically were told. And he’s spent the last ten years experimenting with how to live a life that’s fun, exciting and true to himself – aligned with his beliefs and in service to others. At first, he sought how “to get paid to do the things he would pay to do”, leading to all sorts of adventures that defy our normal beliefs about what we must do to make money. He got gigs at concerts he wanted to see, and paid for life in NYC by carrying a stiletto on a silver platter in a tux, and creating a 1000-photo marketing campaign for Little Debbie snack cakes. He later became an internet sensation by creating raw vegan feasts from dumpster dives. Along the way of following his fun, he saw his idea of fun change. What became most fun, and most exciting, actually, was being true to himself, and serving others in a way that was aligned with his values and beliefs. Pandering Little Debbie’s as a raw vegan was a dramatic experience in contrast; later, promoting a raw vegan lifestyle stopped resonating when his own body rejected that diet as dogma. 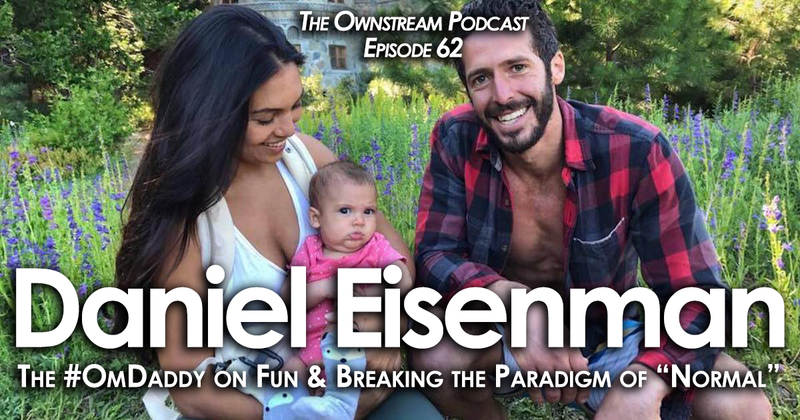 What Daniel found to be most fun, and most exciting was to show others that they too can “break normal” – recognize and overcome their societal conditioning, discard this self-imposed prison, and rediscover and realign their lives with the joys of their own inner, wild child. For over ten years now, he has been traveling the world leading adventurous, “funcomfortable” personal breakthrough retreats in beautiful, exotic and remote destinations. He has also written a book on his experiences with “Breaking Normal”, and recently launched an app that is meant to be a retreat experience in a pocket (links to both below). Every day for Daniel now is an adventure in following his own fun, excitement and alignment. He travels often, around the country and the world, lives in vibrant health, enjoys a passionate love relationship, and these days, is most awed by his 1-year-old daughter, Divina, who last year became a viral star with him online as he OM’d her to sleep. 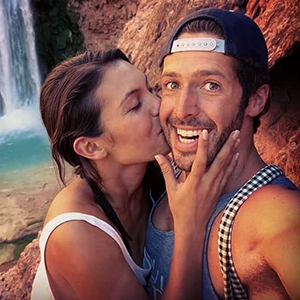 Daniel is a real, open-hearted, generous guy who lives a wildly epic life and wants you to know you can, too. 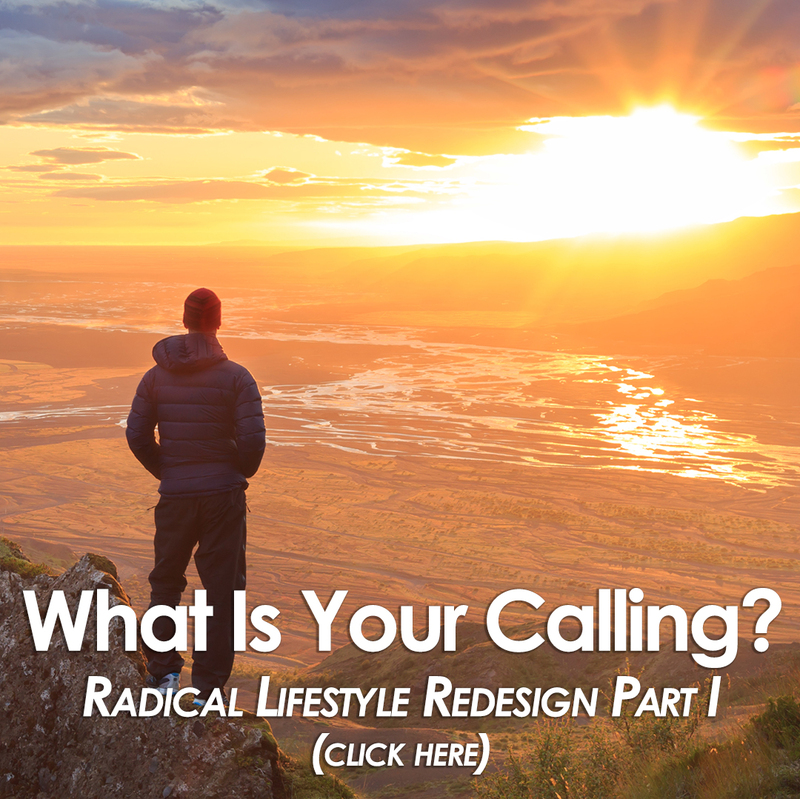 He has helped hundreds of people in his intimate, powerful retreats to shed their own self-constructed prisons, recover their inner wild child, and understand their unlimited freedom to live. He offers so much of himself, his own journey and what he has learned in working with others in this interview, and we are thrilled to share him with you.